When I look back to cars made over a hundred years ago and compare them to the cars that still bear the same names today, really they share nothing more except the badge on their noses. Rolls-Royce is one of the greatest examples of this. 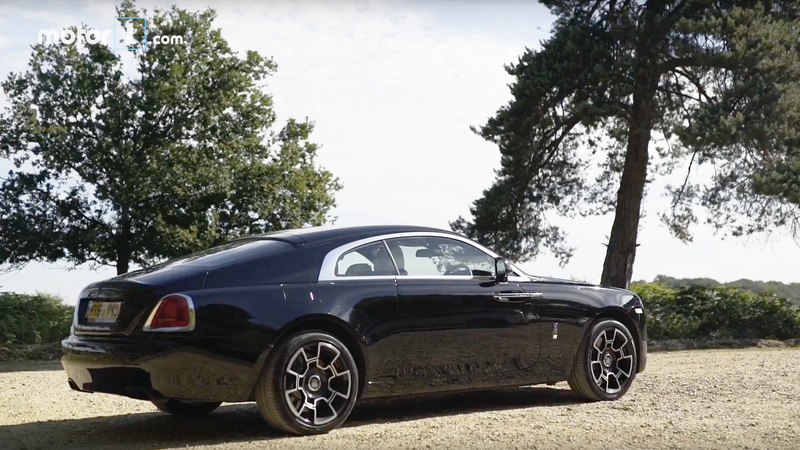 Motor1 released this detailed video featuring a modern Rolls-Royce Wraith Black Badge. If you were curious: yes, the quality was mind-blowing. The ride was silky smooth. There was a decent amount of power. It was more comfortable than God’s own La-Z-Boy.